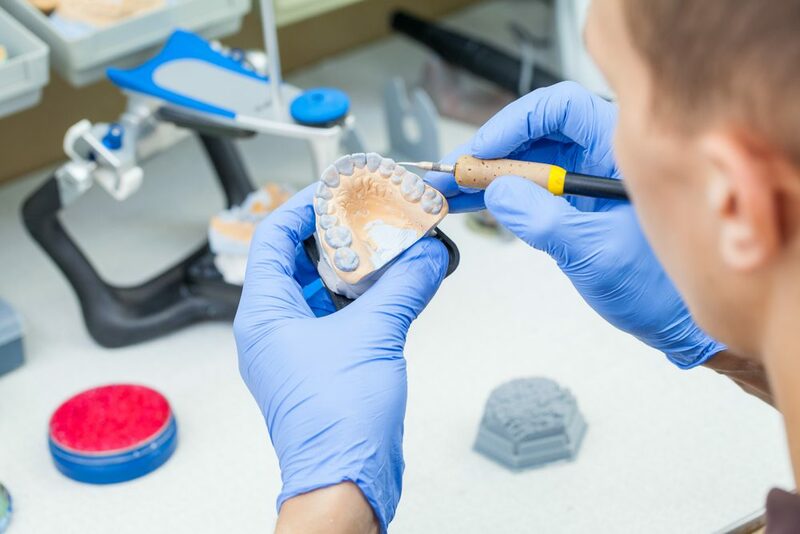 A Rebasing may be recommended when the teeth of your denture are still in good condition and have not worn out in comparison to the denture base material. Rebasing is the process of replacing the entire acrylic denture base providing a stable denture without replacing the denture teeth. A rebase for a denture maybe required if your denture is old or is cracked. A rebase is very similar to relining, the difference being that, a rebase replaces all the pink-acrylic denture base material instead of just the lining. A variety of circumstance can lead to a damaged denture and should be addressed immediately. Repairs restore a fractured or damaged denture close to its original condition. 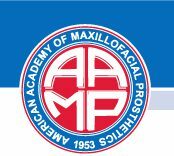 We can often provide denture repair procedures on a same day basis. Your dentist will advise you of the condition of your denture and will recommend steps needed in preventing further breakage.